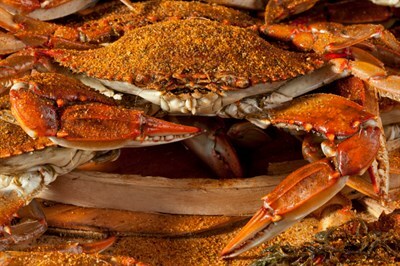 Largest seafood restaurant west of Frederick with live crabs delivered daily. On the Maryland Crab and Oyster Trail. Wed-Fri, 5-9pm; Sat, 12N-9pm; Sun, 12N-7pm. Awesome experience, food was great, didn’t have a long wait, clean cozy environment, our server was prompt. Will be back!! Friendly place but why go here for subpar food and atmosphere.